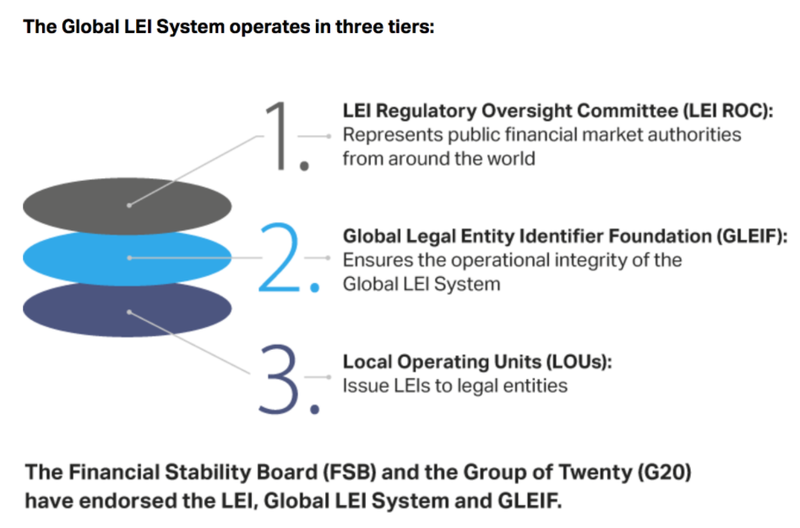 Upon the implementation of the forthcoming Markets in Financial Instruments Directive (MiFID II) and its accompanying Regulation (MiFIR) on the 3rd of January of 2018, a new global standard emerges namely “LEI” - Legal Entity Identifier - with the aim of providing improved transparency of financial transactions that cross jurisdictional borders. In the wake of the financial crisis and developments in the markets since MiFID I, the new regime seeks to ensure more transparent and competitive financial markets and a greater degree of protection for investors in financial instruments. Its initiative is designed to create a global reference data system that uniquely identifies every legal entity or structure, in any jurisdiction, that is party to a financial transaction. Thus, it facilitates much improved management of counterparty risk by having all counterparties unequivocally been identified. Improved measuments and monitoring of systemic risk will enable regulators and organisations to more effectively measure and manage counterparty exposure while also resolving long standing issues on entity identification across the globe. The standard for this identifier and its associated reference data has been established in ISO 17442. 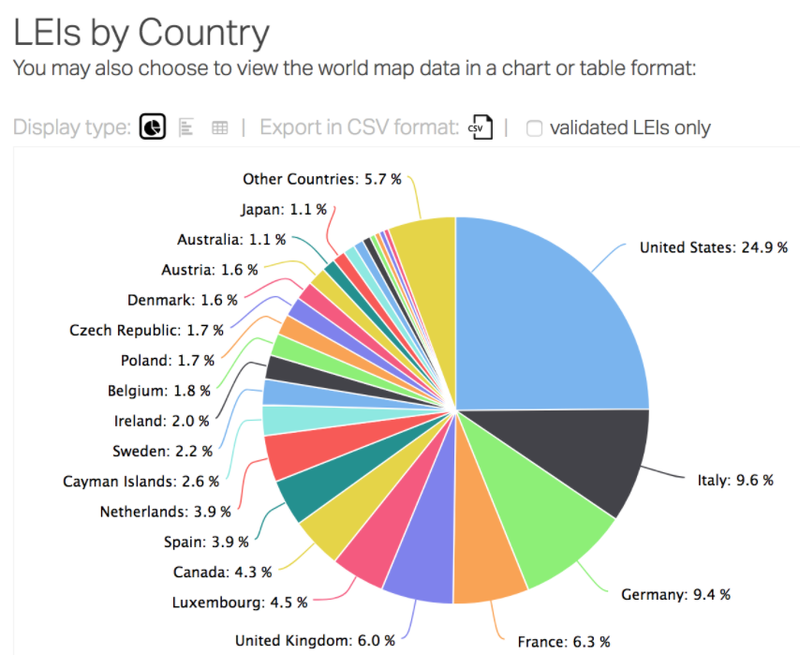 From a technical perspective, the Legal Entity Identifier (LEI) is a 20-character string - alpha-numeric code, to uniquely identify legally distinct entities that engage in financial transactions. Additionally, investment firms should obtain LEIs from their clients before providing services which would trigger reporting obligations in respect of transactions carried out on behalf of those clients. The LEI is a requirement of MiFID for all counter-parties to transactions, regardless of their physical location, to obtain one. In addition, several regulatory authorities in countries outside Europe already require financial counter-parties to obtain an LEI for trade reporting as well as transaction reporting. All the above are available publicly through a free public database giving users access to a valuable set of information when researching entity identification, risk, and exposure. The latter data is also available to the regulators free of charge and on a continuous basis. 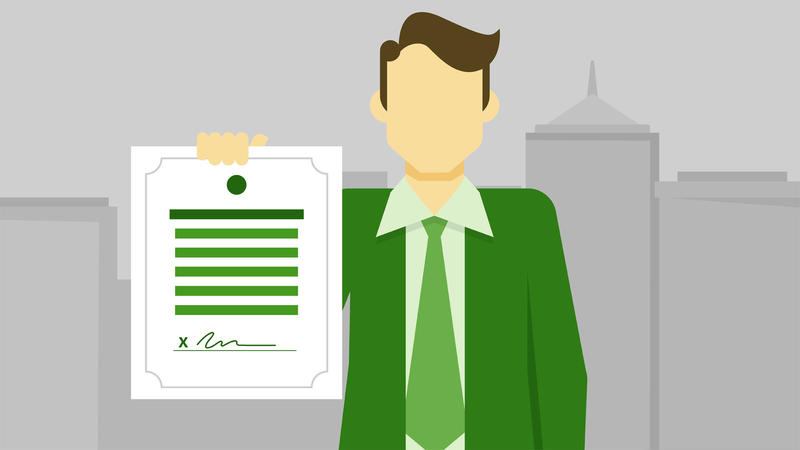 Our Firm can assist you on acquiring a LEI for your legal entity. We already cooperate with some of the accredited issuers (also referred to as Local Operating Units- “LOUs”) in regards to relevant services such as registration, administration and renewal.